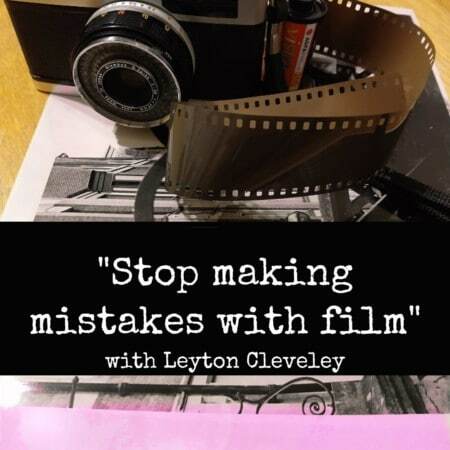 To start off the new year we welcome back Leyton Cleveley to discuss film. We look at some of the mistakes we have made in the past and Leyton talks us through solutions. This includes the camera, development and printing areas of film photography.